Amita’s Xpress Spa is slated to open Friday at its new location at EastView Mall. 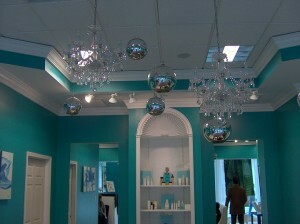 The spa is located near Lord & Taylor and Arhaus Furniture stores. 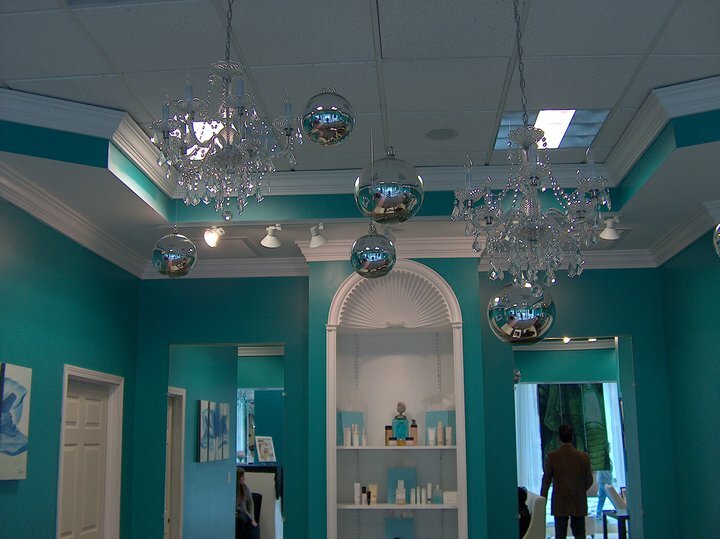 It offers a variety of salon services such as natural facials, henna tattoos, waxing and makeup. The EastView store is the third Amita’s Xpress Spa in the Rochester area. There are also locations on South Clinton Avenue and at the Marketplace Mall. (c) 2011 Rochester Business Journal. To obtain permission to reprint this article, call 585-546-8303 or e-mail service@rbj.net.